This week, it's all about the hard stuff. Science, that is. Whatever you were thinking of, forget it. Anyhoo, NASA has peeked a galaxy far, far away, quantum foam might be proven with a fridge and a laser, self-filling water bottles could be in our future and we could see 3D printed Xbox controllers in our lifetime. This, friends, is alt-week. 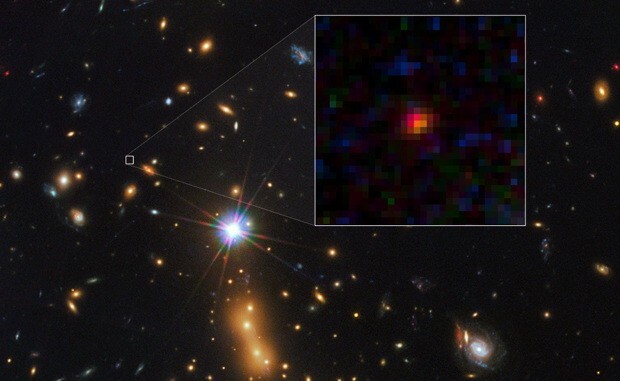 NASA has stumbled upon what it's calling the most distant galaxy in the known universe. The snappily-titled MACS0647-JD is a rather leisurely 13.3 billion light years away. As it's only 13 billion years old, it's barely out of nappies, which accounts for why its only 600 light years wide -- 250 times smaller than the Milky Way. The science behind the discovery, however, is almost more interesting than the find itself. NASA's cleverest minds have found a way to turn our galactic neighbors into a magnifying lens for the Hubble telescope using a system called CLASH. It works by using clusters of galaxies to amplify the light behind them. Trips to the store for new console handsets might be a thing of the past, thanks to Dr Simon Leigh's team at the University of Warwick. It's developed a new material that could lead to 3D-printed personal electronics. Carbomorph is a conductive plastic composite that can be used to build components inside plastic injection molded shapes. The team has already developed a game controller with touch-sensitive buttons and a mug that's aware how full it is, and the next step is to develop more complex internals for future projects. If it's successful, the project could eradicate a big chunk of e-waste, as we'd just print out our own peripherals, tailored to our personal ergonomics. Bear Grylls may find it easy sourcing water in the desert, what with his well-equipped film crew and all, but for most people living in arid conditions, it's a struggle. 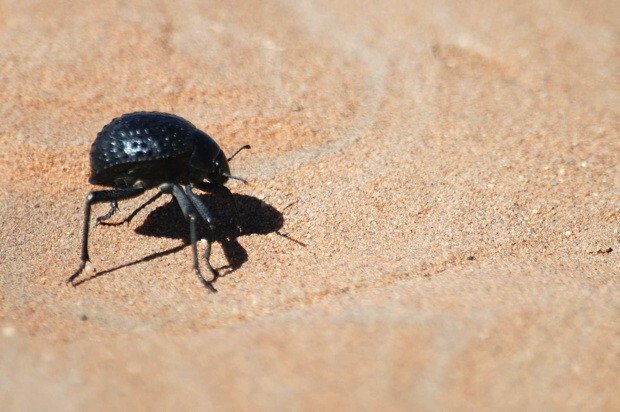 Scientist Deckard Sorenson, however, thinks he might have a solution, after discovering how the Namib Desert Beetle can draw water from the air. By drawing air over a surface with hydrophilic and hydrophobic coatings with a fan, water slowly condenses -- which allowed him to build a self-filling water bottle. Best of all, it only requires a tiny amount of energy to work, so if it's successful, could help to end water shortages in the third world. The project is still in its infancy, but we can but hope that they make it work. 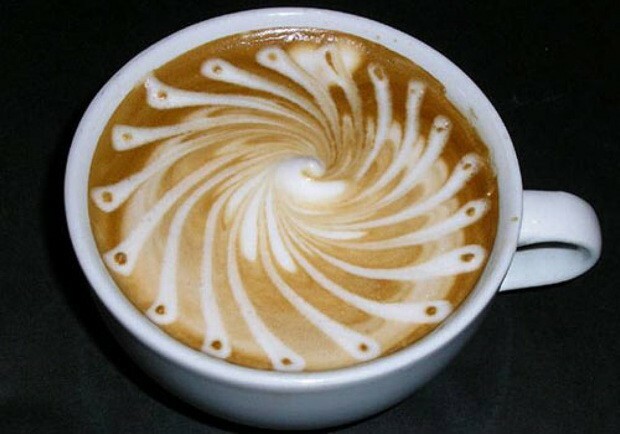 Far from being an optional extra on your latté, Quantum Foam is the uncertainty that exists around the more unexciting elements of spacetime, like position and momentum. Unfortunately, proving its existence would require more energy than exists on the whole planet, since it occurs at 10^-35 meters. Fortunately, Jacob Bekenstein at the Hebrew University of Jerusalem might have found a shortcut that only needs a block of chilled glass and a laser. Shooting the laser against the block (on a tabletop, no less), if it moves by a single photon, then a major building block of the universe might instantly unlock. If not? Well, there's no matter, we can get back to worrying about what Justin Bieber's been up to this week.